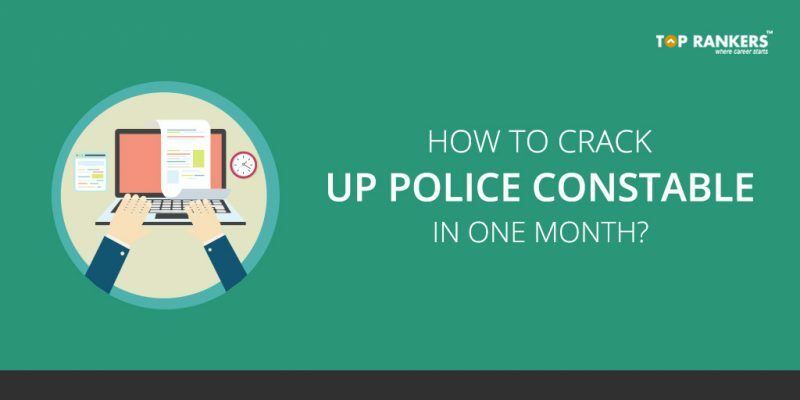 tips to crack UP Police Constable Examination in one month – How to crack UP Police Constable in one month? If you are wondering How to crack UP Police Constable in one month, You have landed at the right place. As the UP Police Constable Examination is nearing its conduct, Students are concerned about their preparation prior to the Examination. UP Police published an official notification for the recruitment of 41520 Posts earlier this year. The number of candidates competing this year is expected to be way more than last few years due to increasing competition in the examination. Planning is the key for any successful preparation. If you have planned things properly before starting the preparation, the process will become much much easier. With clock ticking down the time, We at toprankers are committed to be a part of your success. To make your preparation easier and efficient, We bring for you the strategical tips to crack UP Police Constable Examination in one month. Formulate an adaptive study plan and search for accurate and reliable resources. Carefully strategize an action plan, if you have time; on the basis of previous years questions and patterns preferably. Planning is the key to any successful performance. when anything is planned, it becomes easier to understand the requirement/Need according to a planned strategy. Now as you are left with last few weeks before the examination, Strategize your preparation for a better outcome. Planning of one can be different for another depending on your strengths and weaknesses. So, strategize a Study plan as per your strengths and weaknesses. One needs to Assess their preparation regularly in order to know their strengths and weaknesses. The best way to Assess yourself is by taking Toprankers Mock tests, As it will enhance your efficiency and with practice you can improve your performance. As long as you keep an eye on your performance, You will soon be able to see a positive change in your performance. There are thousands of proven performances that suggests that regular practice makes you more aware and educated about the subject. 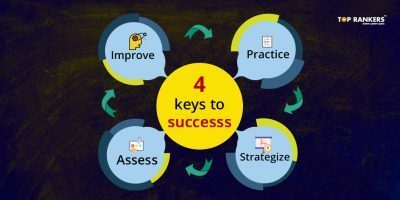 It has such an impact on exam preparation that students tend to become more confident and gradually the process of practice becomes effortless. The whole process of strategizing, Assessing and practicing is meant to improve your performance and efficiency in solving problems. Now all you have got to do is to follow the initial keys and believe me, the final outcome will be better than you would have ever thought. The best way to enhance your confidence during Examination is by solving the sections you are strong in. Once you start getting the results, your level of confidence grows gradually and it keeps you more composed and alert to avoid mistakes. Accuracy is the key to crack the UP Police constable exam. The penalty for each wrong answer is a 1/3 mark deduction and therefore, answer carefully to maximize the marks. Make a note of all the Questions being asked repeatedly in UP Police constable examination. Practice all those questions till the time, You are really confident about those Probable Questions.